Please do not hesitate to reach out to us with any questions or concerns you may have. We’re always looking to improve this website. 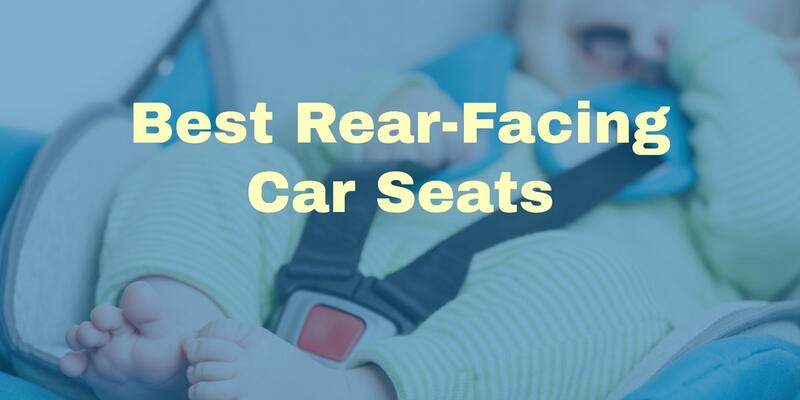 We’re especially interested in contributions from parents with specific vehicles or experience with specific car seats. If you’d like to contribute a review we’d love to entertain the idea as well.